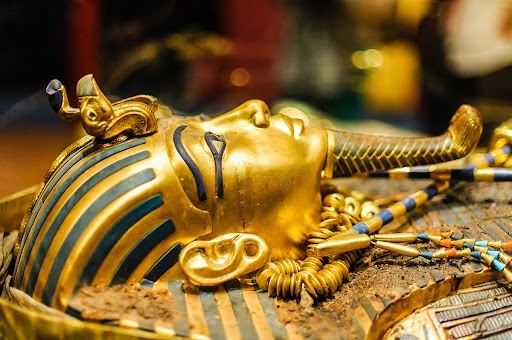 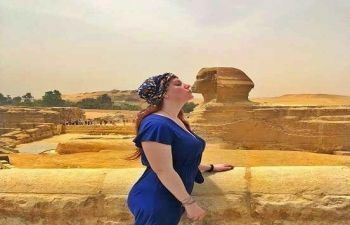 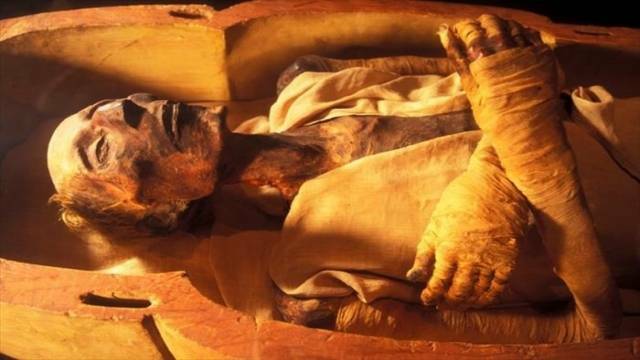 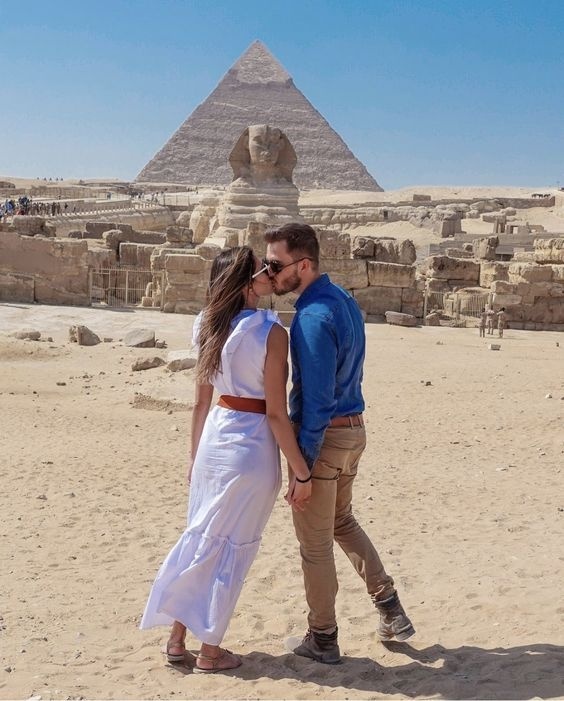 After that our Egyptologist guide will accompany you to discover the Pyramid of Cheops , Chephren, and Mykerinus, the Sphinx with a head of a pharaoh and lion's body, which dates back to the reign of King Chephren, and the Valley Temple of the Pyramid of Chephren. 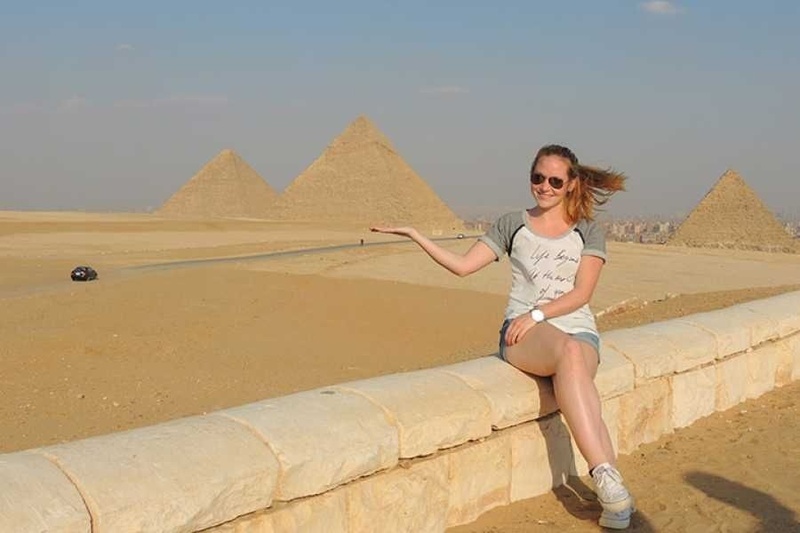 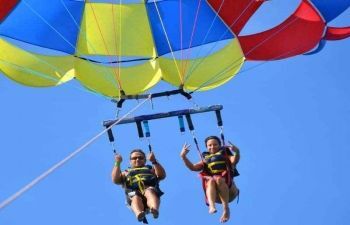 Cairo Tour from Hurghada by flight. 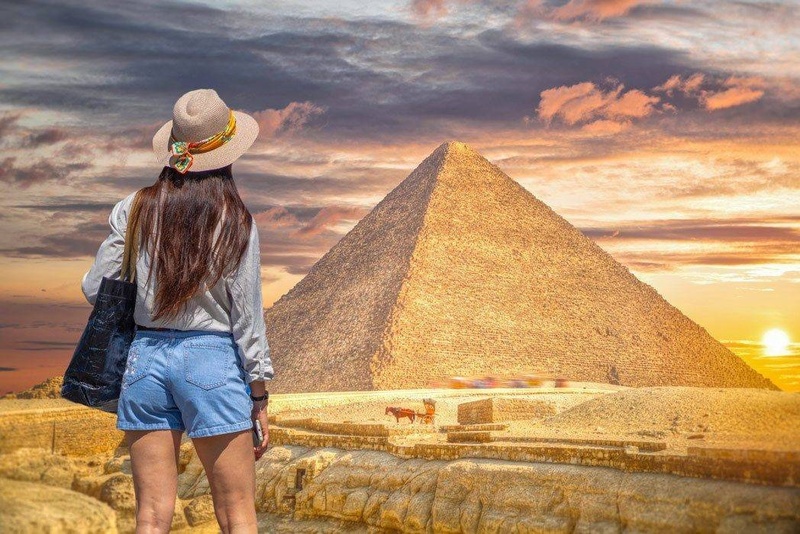 Visit the Giza Pyramids, the Egyptian Museum, with shopping at Cairo’s famous bazaar, Khan El Khalili all in one day With A private tour guide. 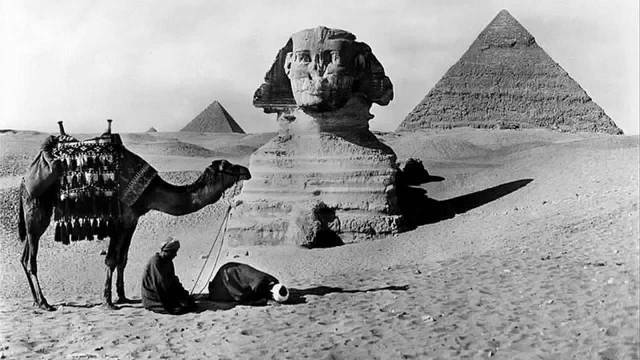 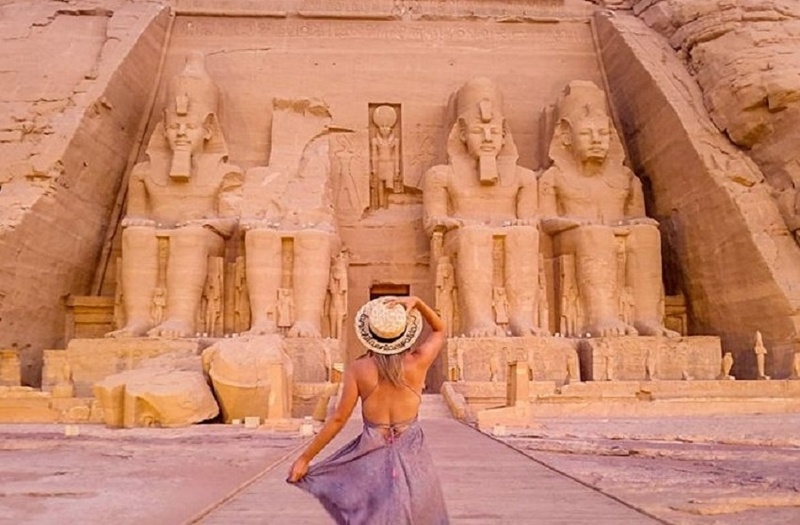 Cairo Three days tour from Hurghada, Visit Cairo highlights. 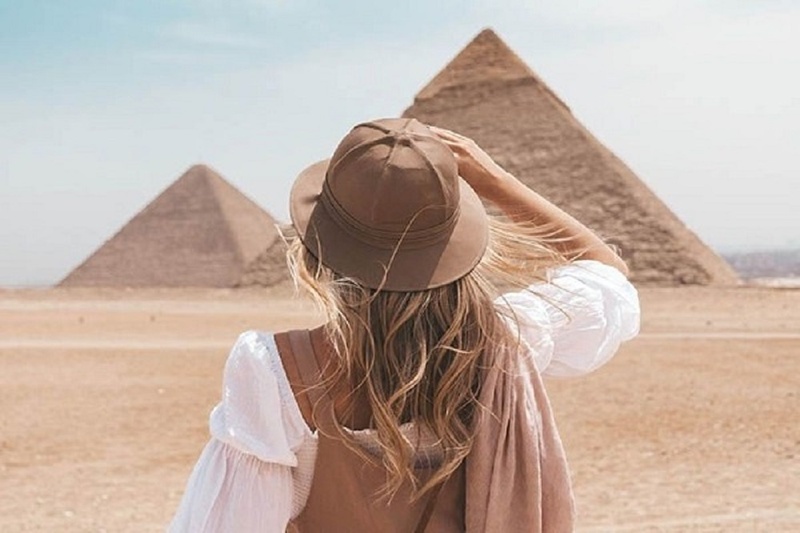 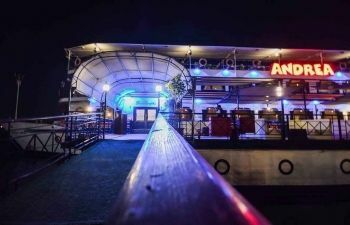 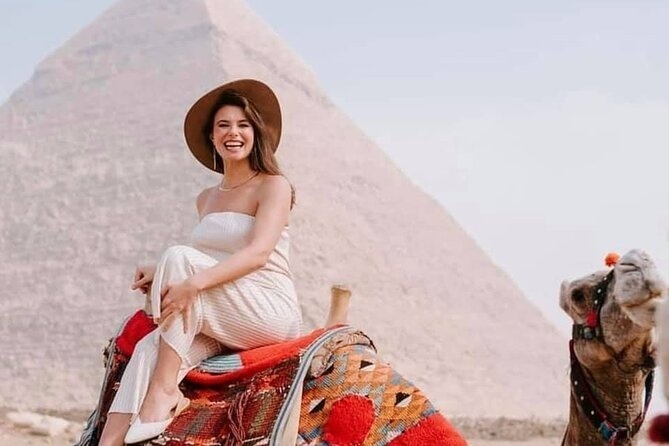 You will visit the Giza pyramids, the Egyptian museum, the citadel, The old Cairo, The Coptic Church, and the market then catch your flight back, Overnight in Le Meridien Pyramids two Night. 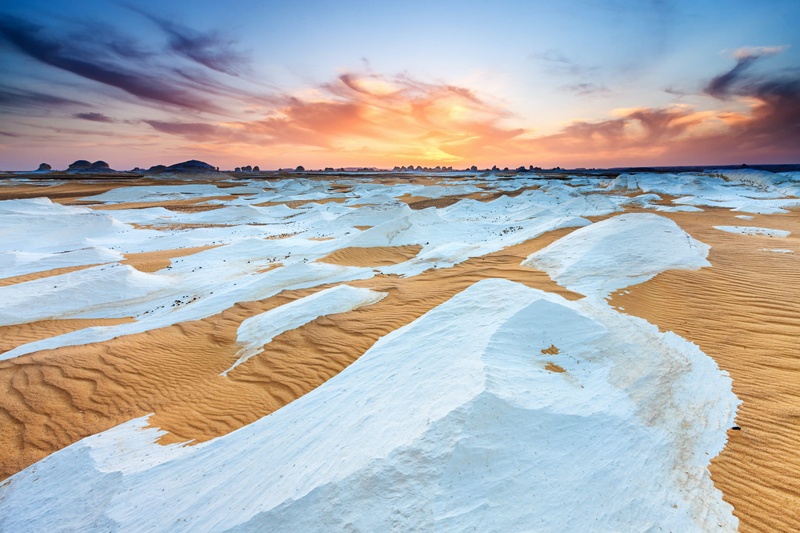 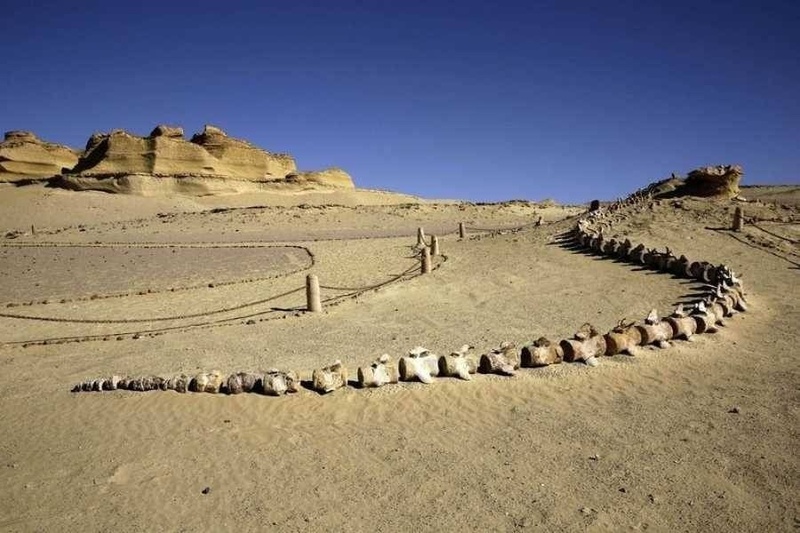 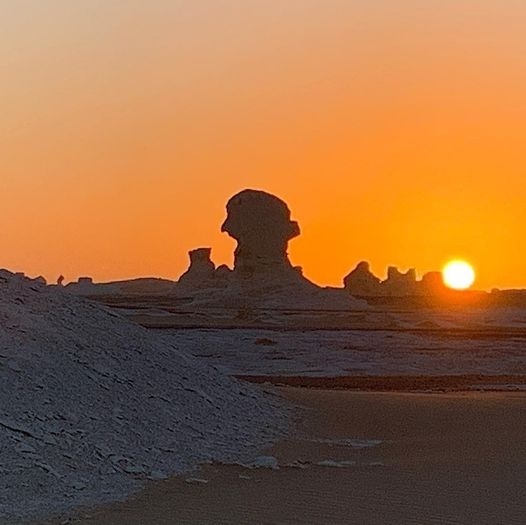 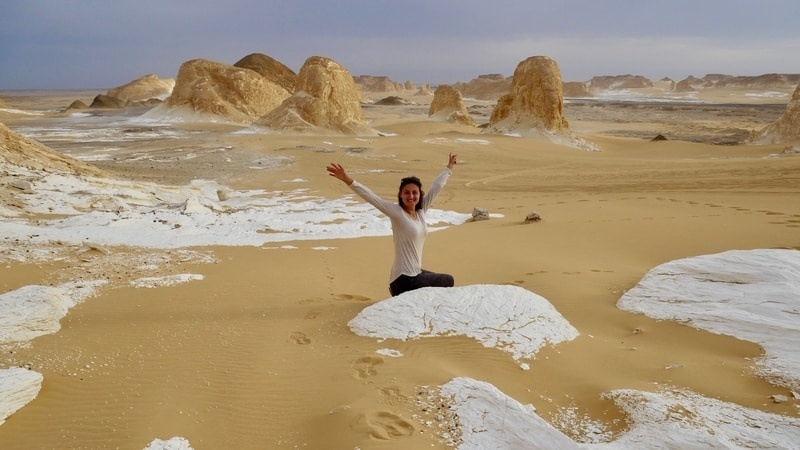 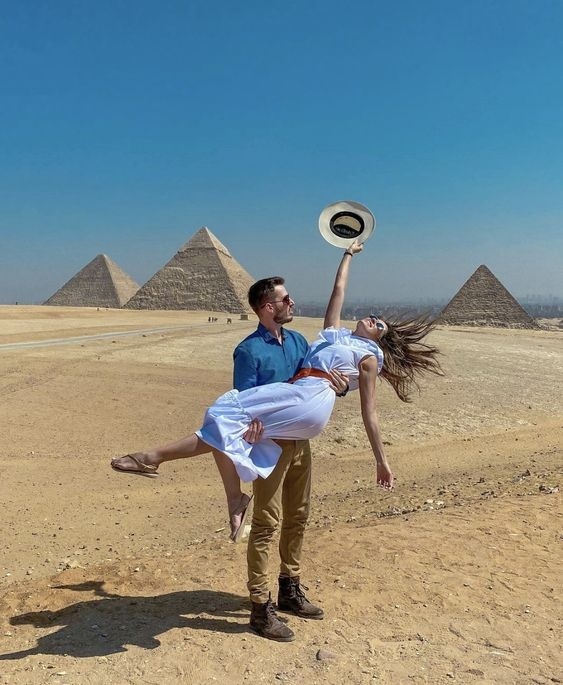 We offer 6 days Cairo and white Desert Safari Tour Package, Visit the Pyramids of Giza and the Egyptian Museum, Travel to Bahariya oasis, On this unique adventure, you will see the white desert and the black desert. 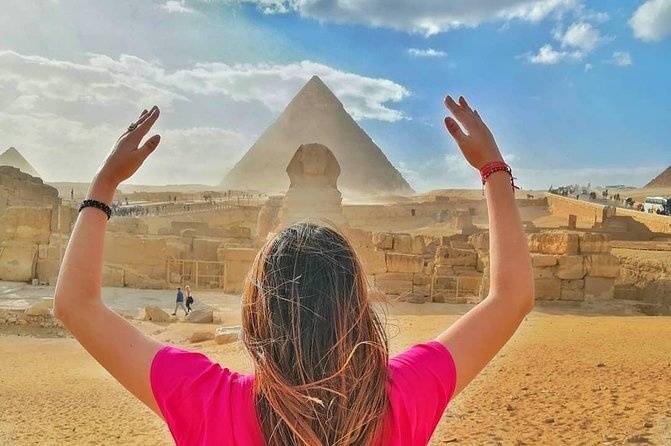 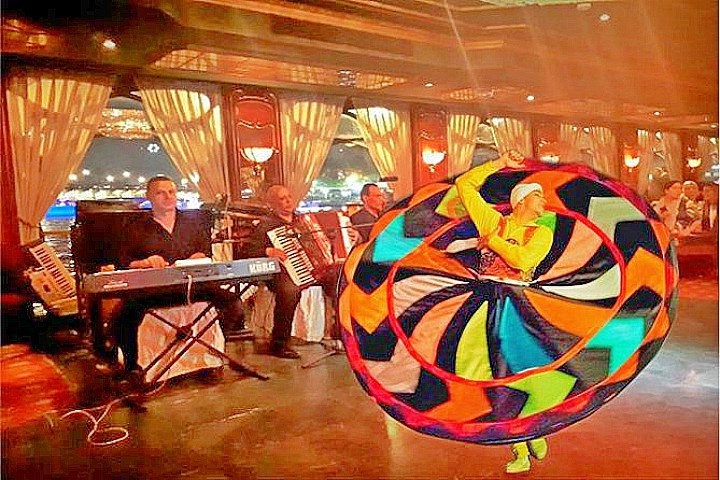 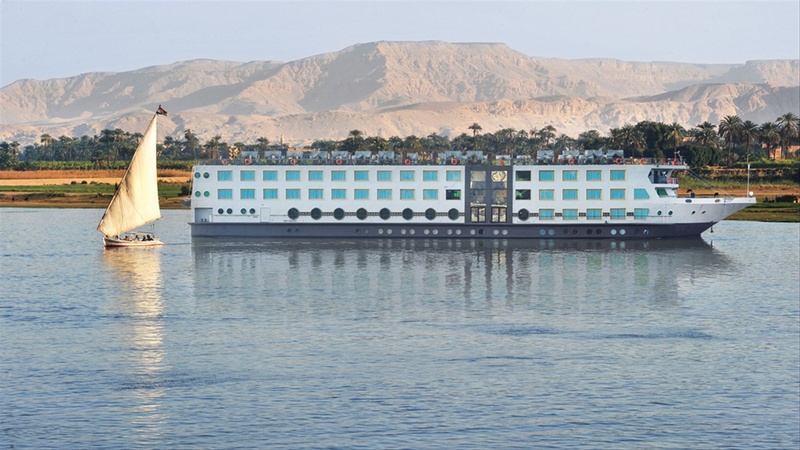 Enjoy 9 Days tour Package Egypt and Red sea,Visit the Pyramids of Giza,The Sphinx,Cairo museum and 3 Nights Nile cruise,Drive to Hurghada and Enjoy 3 days Relaxing in Hurghada.